We both grew up hunting and fishing in Northern Arizona where we lived until we married in 1983 and the Army whisked us away to Europe. We traveled around with the Army until they docked us here in Copperas Cove. Team Loggains has been tournament fishing since 2000. 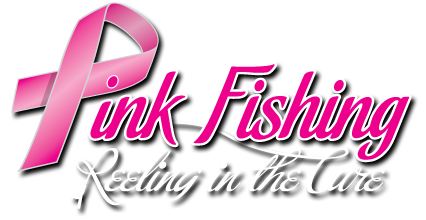 We enjoy fishing as a husband and wife team on several bass circuits in the Central Texas area. We favor Christian circuits but will fish any circuit that is professionally run. Our home lakes are Stillhouse Hollow and Lake Belton. We are people with integrity, leadership, speaking and writing skills. We adapt to any situation very easily. Earl served 20 plus years in the Army which included deployments to Saudi Arabia, Kuwait, Bosnia, and Iraq. 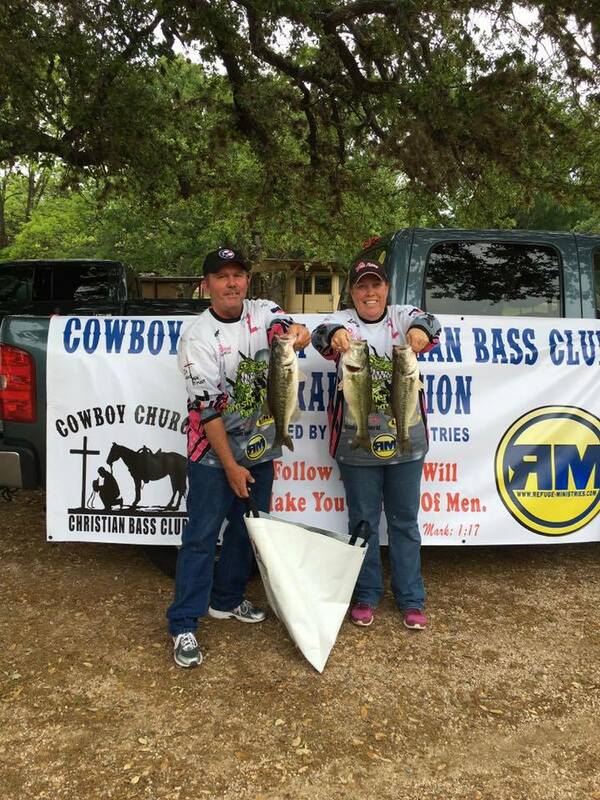 • Tournament Directors of the Cowboy Church Christian Bass Club (Central Division). We are currently “planning” to fish the Triton Owner’s tournament, McDonalds Big Bass splash, to name a few. Our desire is to share our knowledge and experiences of the great outdoors that Texas has to offer with others. We have been blessed with the opportunity to enjoy what God has made available and we work very hard to support and promote the conservation of the great outdoors. We are vigilant in aligning ourselves with others that have the same goals. For our future generations, what we do now matters.